The whole problem with falling victim to becoming "The Houseless" is all too quickly being stereotyped, especially those who often turn out to be more righteous than those with jobs, a place to call home and/or have standing in society. 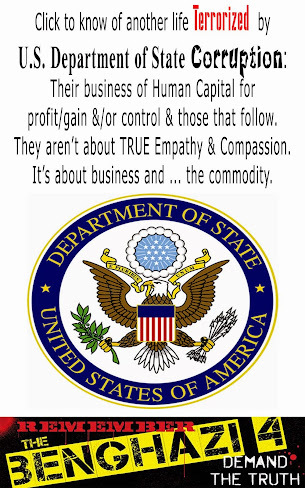 Granted, there are many who only play the system for their own profit/gain/control, but does that excuse those who claim to be qualified to help from not actually HELPING? Could it be that the massive system of "HELP" that has been created is first and foremost about profit/gain/control while only "PIMPING" the less fortunate? Could it be that it had taken about 1 year to finally recognize Mr. Glen James is only due to ? Why isn't Mr. Glen James actually being treated as a human in accordance with what he needs, not what the system wants him to be treated as? It's always a blessing to know that there does exist those who are "about it" without needing a "pat on the back", a tax break, and/or some sort of cause to fund their business. Thanks to Ethan Whittington, a 27-year-old from Midlothian, Va. and all of those who are about it when it comes to being righteous. Could it be more than about time society in the United States of America actually puts into place what they preach unto other countries? A homeless man in the US who returned a backpack containing thousands in cash and traveller’s cheques said he would not have kept ‘even a penny’ if he was desperate. Glen James found the rucksack at a shopping mall in Boston and flagged down patrol officers to hand it over. The backpack contained about £1,500 worth of US dollars, almost £25,000 in traveller’s cheques, a Chinese passport and personal papers. Its owner told workers at a store at the mall he had lost the bag. He went to the police station, where officers confirmed it belonged to him. 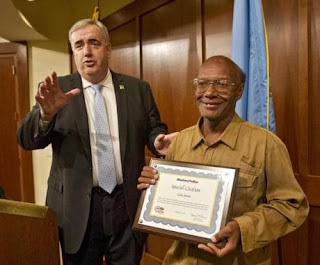 Mr James, who has been homeless since 2005, was honoured on Monday at Boston police headquarters, where commissioner Edward Davis thanked him for his honesty and gave him a special citation. In a statement, Mr James said: ‘Even if I were desperate for money, I would not have kept even a penny of the money I found. ‘I am extremely religious, God has always very well looked after me. A homeless man in Boston was honored Monday for flagging down police after he discovered a bag filled with $2,400 in cash and nearly $40,000 in travelers checks, The Boston Globe reported. “Even if I were desperate for money, I would not have kept even a penny,” he wrote in a statement due to embarrassment about a speech impediment. Click for more from Boston.com. Under the canopy at the T.J. Maxx store, Glen James sat among the shopping carts, shaded from the late-summer sun. As shoppers bustled through the South Bay plaza Saturday, James proofread a letter, resting on the bag he brings with him when he panhandles. As he read, James noticed a young man nearby, sitting on an overturned carriage. He had a bag, too, a black backpack at his feet. James went back to his letter. When James looked up again, the man was gone. But his bag was still there. After a time, James went over to see what had been left behind. 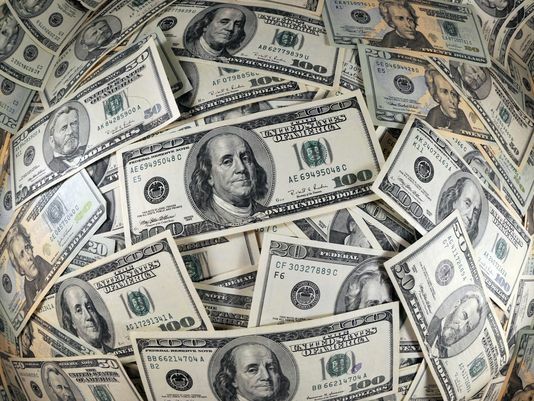 Inside, he found $2,400 in cash and nearly $40,000 in travelers checks, along with a passport and personal papers. For a homeless man who subsists on food stamps and spare change, it was a staggering sum, maybe even a chance at a new life. But James, a slight, bespectacled man in his mid-50s who says he has been homeless for five years, said the thought of keeping the money never crossed his mind. James immediately flagged down police, who in short order returned the bag to its owner, a student visiting Boston from China. James, a man who lives in a homeless shelter and relies on charity for change to wash his clothes, had returned a small fortune without a second thought. “It really is a remarkable tribute to him,” Davis said. James, who has a speech impediment, said little at the ceremony, saying he was self-conscious about his stutter. As cameras flashed, he smiled nervously and appeared somewhat overwhelmed. But when asked how he felt about returning so much money, he did not pause. “Very, very good,” he said, letting loose a hearty laugh. 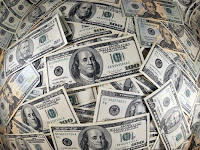 In his statement, James wrote about how he found the money and a bit about himself. He had worked at a courthouse for 13 years as a file clerk, he said, before being fired. On Monday, the courts could not immediately confirm his employment. James could have gotten another job, he said, but he suffers from an inner-ear disorder that causes prolonged vertigo spells. James said he has siblings and other relatives he could live with, but does not want to burden them. He said he had not met the man whose bag he found, but said he was “very glad to make sure” it was returned to him safely. James said he receives the “blessing” of food stamps and panhandles for money for laundry, transportation, and “odds and ends.” Just having a little money, he said, can make all the difference. James thanked all the people who have given him spare change, including mayoral candidate Charles Yancey, who had dropped a total of $7 into his cup. James’s story compelled Ethan Whittington, a 27-year-old from Midlothian, Va., who has never been to Boston, to launch a fund for James at www.gofundme.com/4by2as . Within the first four hours, Whittington’s campaign raised $3,152, which he plans to deliver to James. After receiving the backpack from James, police notified mall security. They were later contacted by an employee at Best Buy, who said a customer had told them he had lost his backpack containing a large sum of money. The owner was positively identified by his passport, police said. As he left the ceremony at police headquarters, James took deliberate steps, his eyes fixed on the floor. Then employees watching from behind their desks stood and applauded. His eyes widened, and he nodded his thanks. Outside the station, James was asked if there was anything he would like, anything at all. Matt Lee of the Globe staff contributed to this report. Peter Schworm can be reached at schworm@globe.com. Follow him on Twitter @globepete. 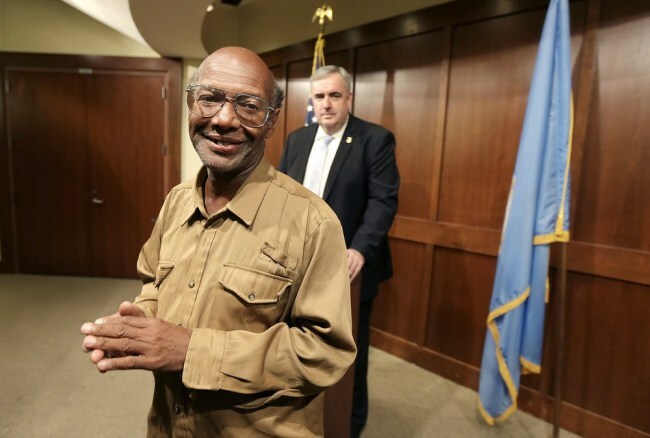 "Even if I were desperate for money, I would not have kept even a ... penny," Glen James said. 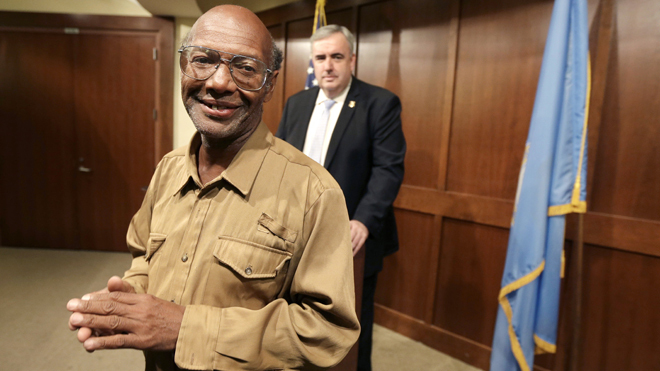 A homeless man in Boston who said "God has always very well looked after me" was honored Monday for returning a Chinese visitor's lost backpack that contained $2,400 in cash, nearly $40,000 in traveler's checks and passports. 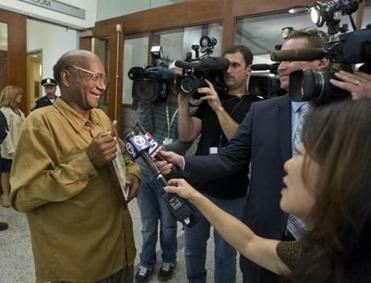 Though he has been homeless for several years, Glen James said in a written statement, "Even if I were desperate for money, I would not have kept even a ... penny of the money I found," The Boston Globe reported. He flagged down a police officer Saturday after finding the bag at the South Bay Center in Dorchester. "I would like to take this opportunity to sincerely thank everyone — every pedestrian stranger — who has given me spare change. Thank you!" read the statement James handed out at police headquarters because "I don't talk too much because I stutter." Police Commissioner Edward Davis presented James with a special citation. "He's an honest guy and realized the property belonged to someone else," Davis said. James said he had worked at a courthouse for 13 years but lost his job and became homeless in 2005. As word of the good deed spread, a Virginia man began an online campaign Monday to raise $50,000 to donate to James. "I thought what he did was very honorable," Ethan Whittington, of Richmond, Va., told Boston Magazine. In-depth articles about "The Houseless"